One-named stunning actress Helen mysteriously vanished 30 years ago. An elderly family friend is unable to bear not knowing any longer and commissions Lady Frances Ffolkes to track her down. Taking on the role of Lady Sherlock, with her loyal maid Mallow drafted as her Watson, Frances finds herself immersed in the glamorous world of Edwardian theater and London’s latest craze—motion pictures. As Frances and Mallow make their way through the theaters, they meet colorful figures such as George Bernard Shaw and King Edward II. Tracking the theaters seems like a dead end. That is until one of Helen’s old suitors is suddenly murdered. With the stakes raised, Frances and Mallow work quickly to uncover a box of subtle clues to Helen’s whereabouts. But someone unexpected wants that box just as badly and is willing to kill to keep it shut. 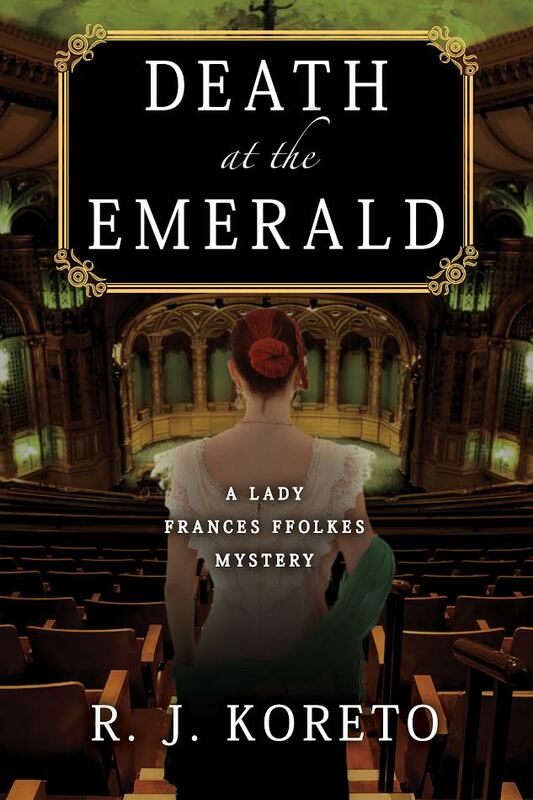 The stage is set for murder and Frances and Mallow are determined to unravel the decades-old conspiracy in Death at the Emerald, R. J. Koreto’s third installment in the captivating Lady Frances Ffolkes mysteries. The writing style was well done and easy to read. The author did a good job of drawing you in on the first page. I enjoyed the sleuthing, and finding the clues along with her. This novel was especially good because of how Lady Frances gets her clues. She uses her situation to gain knowledge. R. J. Koreto writes in a style as sumptuous as any of the ladies’ gowns in the opening scene of “Death at the Emerald”. The words are rich and satisfying, which adds to the story and mystery and a reader’s enjoyment thereof. Following along with Franny and her maid as they defy all the conventions of their time to solve mysteries is just awesome. Lady Frances rocks. She is just as described a female Sherlock. But she is more than just a sleuth, she is very progressive. I loved this about her! Death at the Emerald is an engaging, entertaining mystery with a fascinating cast of characters. R.J. Koreto is the author of the Lady Frances Ffolkes mystery series, set in Edwardian England, and the Alice Roosevelt mystery series, set in turn-of-the-century New York. His short stories have been published in Ellery Queen’s Mystery Magazine and Alfred Hitchcock’s Mystery Magazine. In his day job, he works as a business and financial journalist. 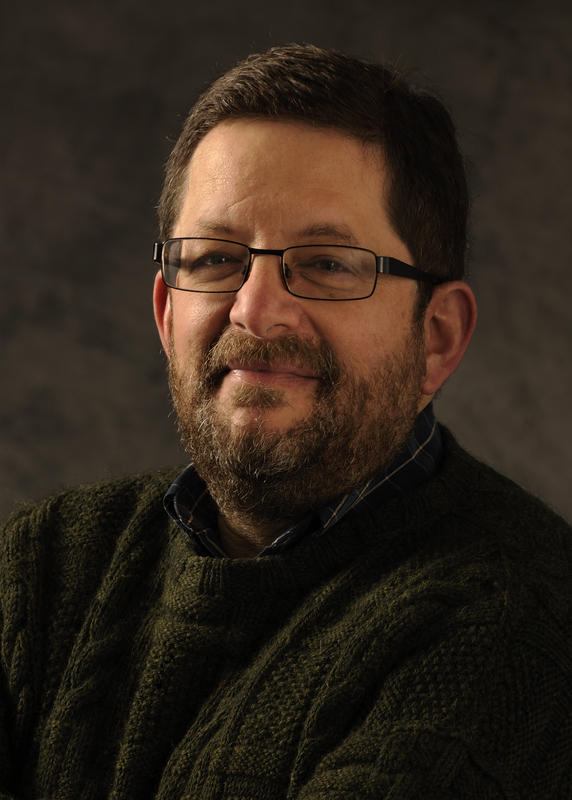 Over the years, he’s been a magazine writer and editor, website manager, PR consultant, book author, and seaman in the U.S. Merchant Marine. Like his heroine, Lady Frances Ffolkes, he’s a graduate of Vassar College. With his wife and daughters, he divides his time between Rockland County, N.Y., and Martha’s Vineyard, Mass. Thankyou! Looking forward to reading Death at the Emerald!